At least 568 people were detained as part of investigations into the Gülen movement over the past week, according to government data. 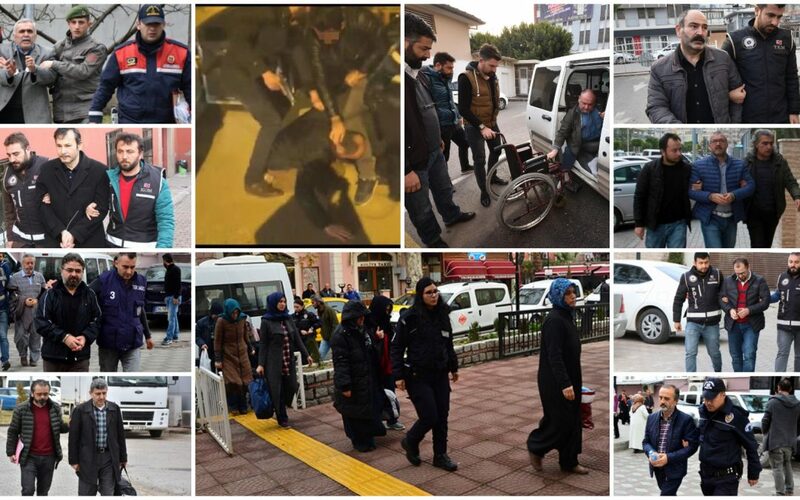 In a written statement on Monday, the Interior Ministry said 568 people were rounded up in operations targeting the Gülen movement between Feb 5 to 12. Meanwhile, the statement added that 666 people have been put in police custody for opposing the Turkish military’s offensive in Syria’s Afrin city since Jan 22.